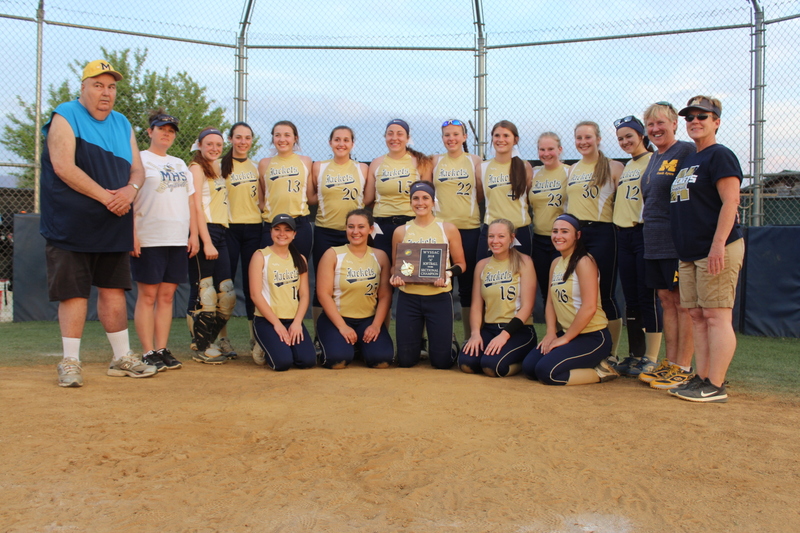 The Lady Yellow Jackets won their seventh consecutive Class A Region II Section 2 Softball championship 8-0 flying off the bat of two home runs by Remington Hinkle in an 8-0 shutout over East Hardy at Sager Field on Thursday. “This is my seventh year of coaching and we’ve gone to state six of the seven years. 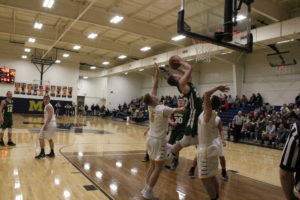 This was great to win seven straight,” Moorefield coach Tammie Ayers commented. The Lady Cougars reached the championship with an 8-4 victory against Pendleton County, but the momentum came to a halt as Moorefield pitcher Alyssa Vetter and the defense sent the first three batters back to the dugout. Starting off the championship, East Hardy leadoff batter Madison Strawderman grounded out to Moorefield second baseman Madison McGregor, then Vetter struck out Lexi Strawderman and Skye Metzer popped out to third baseman Macie Zirk. East Hardy pitcher Emma Baker allowed a leadoff single up the middle by Moorefield’s Rebekah Markwood. Tori Humphries reached second base on an error by first baseman Brooke Miller with the ball zipping off her glove into right field. The Yellow Jackettes opened the scoring on Remington Hinkle’s RBI single into center field. Moorefield’s Hanna Carlson smashed a two-run producing triple with the ball taking a wicked hop past the glove of East Hardy right fielder Emily Yates for a 3-0 first inning edge. McGregor flew out to East Hardy center fielder Lexi Strawderman, then Baker pitched a strikeout to Vetter and Zirk hit a groundout to shortstop Julia Hahn to end the frame. In the top of the second inning, the Lady Cougars showed a promising situation loading the bases on three consecutive singles before the magic disappeared. 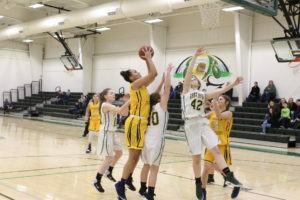 East Hardy’s Brooke Miller started out with a single into left field, then Hahn singled into center field and Rebecca Whetzel notched a blooper single into right field for the loaded bases scenario. Moorefield pitcher Alyssa Vetter countered by jamming Jessica Smith into a pop-up to Markwood and Basye popped up to catcher Alyson Simmons. The Lady Cougars runners were stranded on a fielder’s choice hit by Baker with Markwood making the out at second base. “These girls never quit at anything. We had a tough schedule and they busted their butts day in and day out in every game. To go out in the championship, we would have rather been on top. 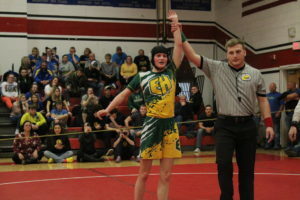 To make it here was an achievement in and of itself,” East Hardy coach Ashley Taylor remarked.